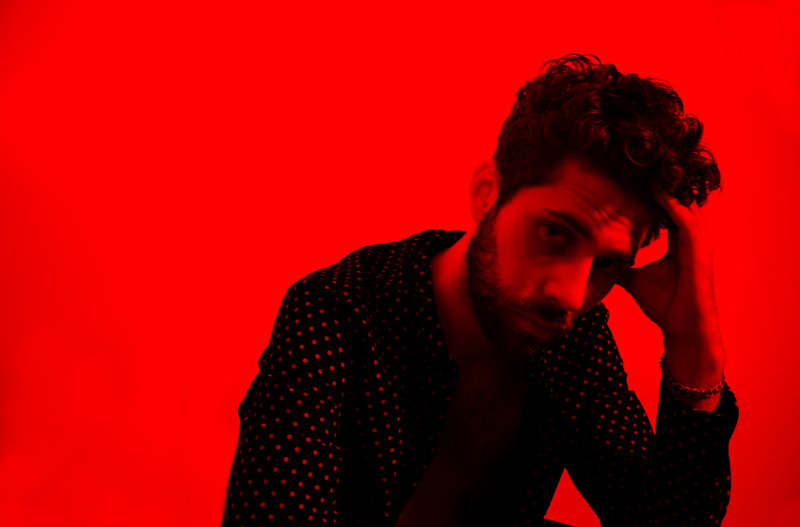 Anyone familiar with the sound of Yellow Shoots’ previous work will be pleasantly surprised with the sound of “Make It To The Summer.” Real name Greg Matthews, the artist cites inspirations such as Yes and Prince on the psychedelic rock leaning single. 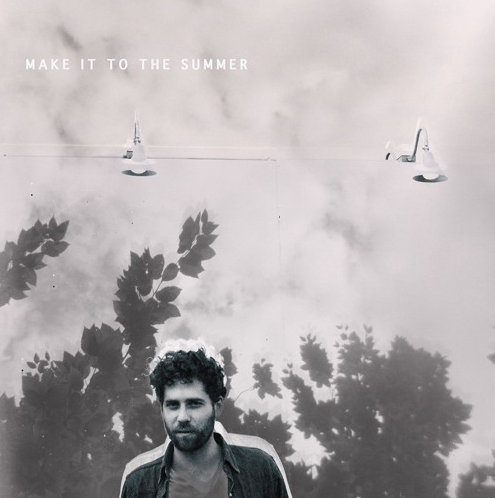 Packed with distorted guitar riffs, drum kit tempo, tambourine, and surreal vocals from Matthews, “Make It To The Summer” establishes a unique musical versatility that translates across a number of genres. As for where this single fits into the grand-scheme of things, expect to hear this cut featured on Matthews’ soon to be announced debut artist album. The album will further advance Yellow Shoots’ already renowned reputation within the music industry thanks to his work as guitarist for GoGo Morrow and Ryan Toby of City High, and as an understudy for producer illMind!.